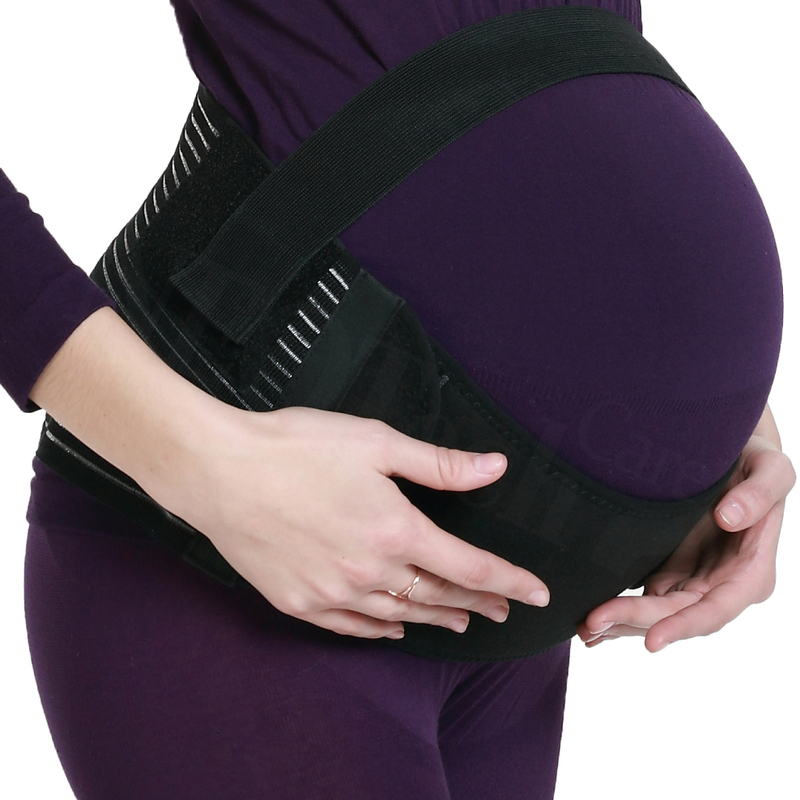 This adjustable maternity support belt helps alleviate lower back pain due to pregnancy by supporting the lumbar and abdominal regions. 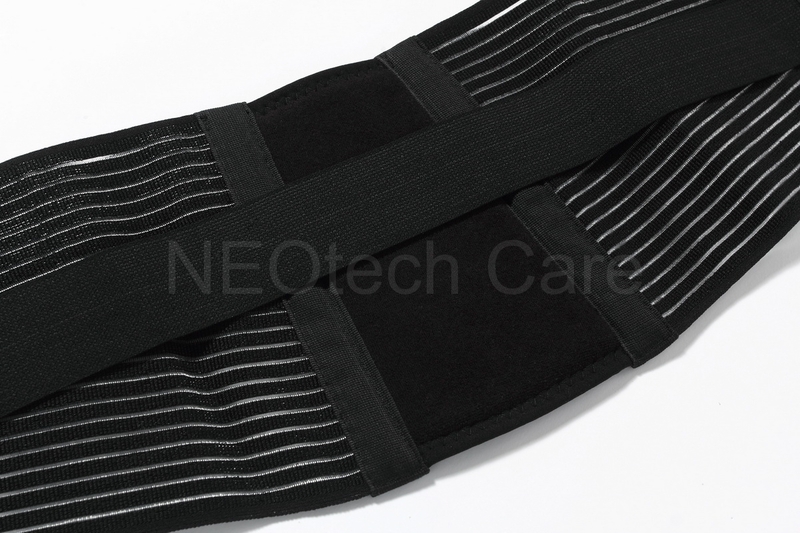 It is designed for those suffering from lower back pain due to pregnancy. 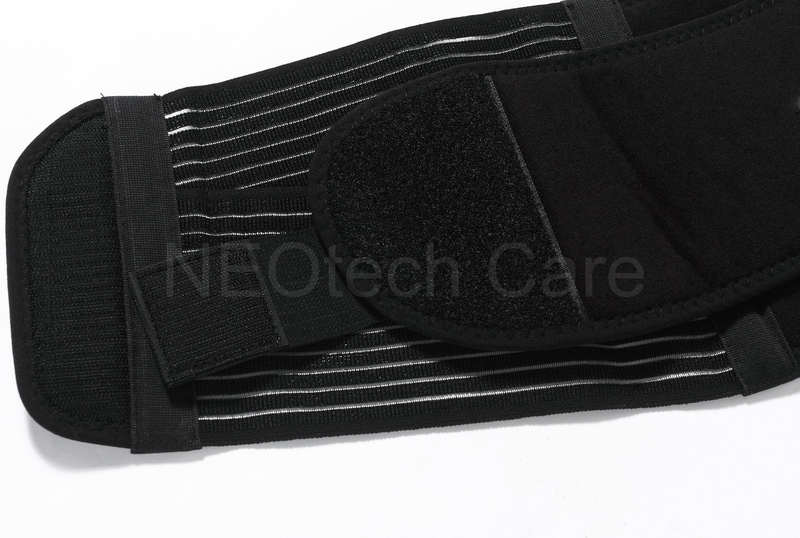 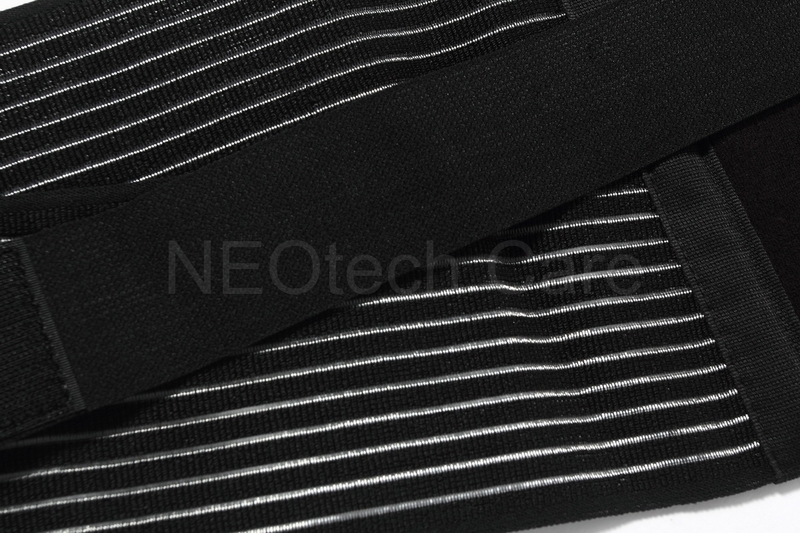 It has 4 elastic side panels adding support and compression while allowing aeration. For this product we recommend you to measure the circumference of your belly (from the lower back to the bottom of your belly which is around the area where the belt will be worn) and choose a belt according to the belt sizes in the description in the lower range of your measurement in order to plan for belly growth. XL: 45"-55" / 115-140cm belly sizes.